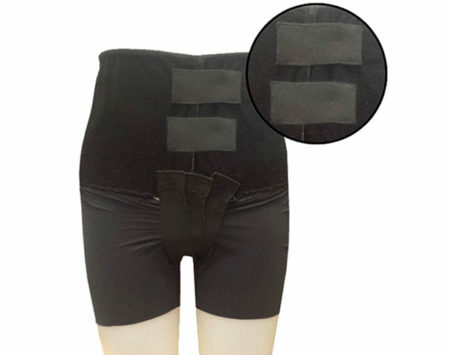 During Pregnancy & Postpartum Mama Strut Brace Bundle | PELV-ICE LLC. Note: Mama Strut Maternity Support System sizes Medium, LG, XL, 2XL & 4XL are on backorder until May 2019. 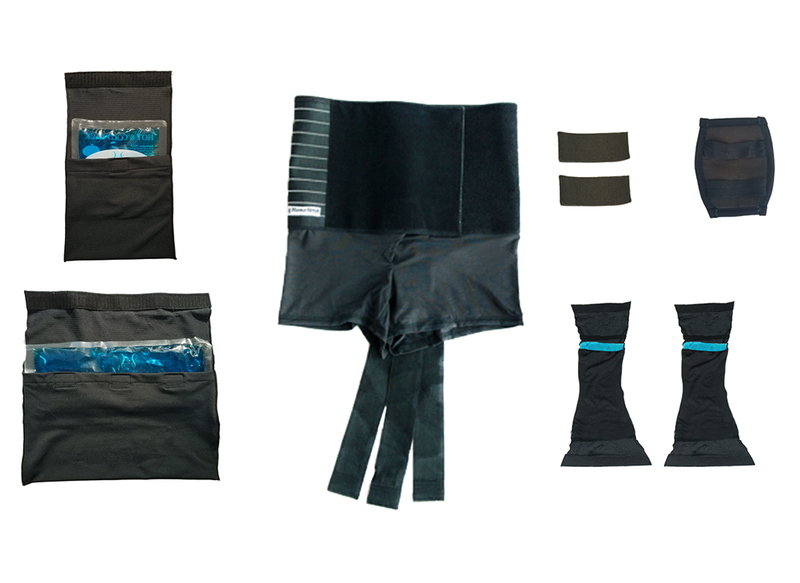 Mama Strut is sized to fit your postpartum pelvis and has over 6″ of adjust-ability to shrink with you as you heal. What will my postpartum belly size be? The most healthy and efficient way to cut down on pain and recovery time postpartum is to use a support system during maternity and postpartum. 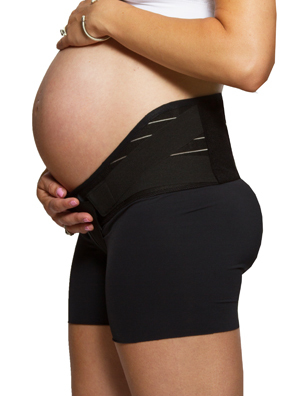 Our maternity system helps compensate for your back being offset and provides a stronger sense of balance. 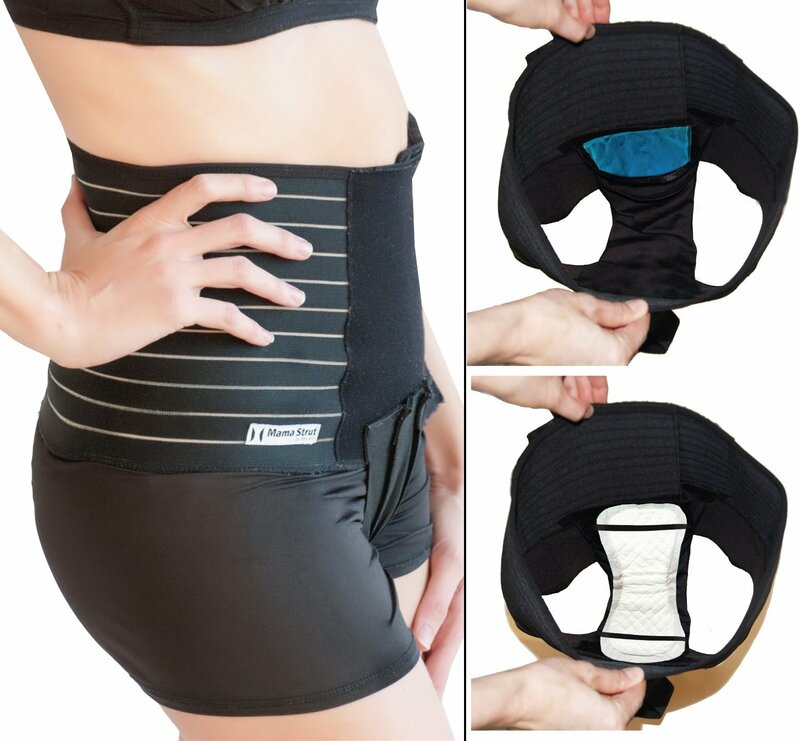 It also decreases pelvic pressure and pelvic pain and has heard rave reviews from mamas that suffer from SPD or other pelvic floor dysfunctions. The Postpartum System can be used after delivery and uses proven sports technology to help your body heal postpartum. 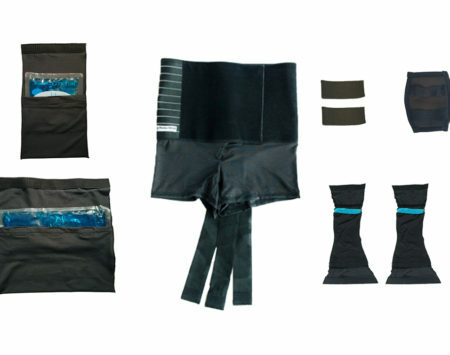 With lower back, pelvic, and abdominal support, our system targets all areas that have been the most affected during vaginal or c-section delivery. 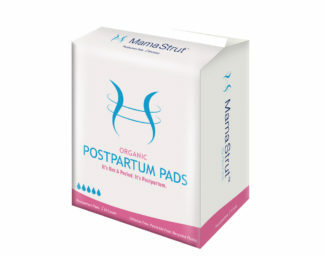 Real mamas have reported that the Mama Strut Postpartum System provides drug-free pain relief, increased mobility, and an improved mood.